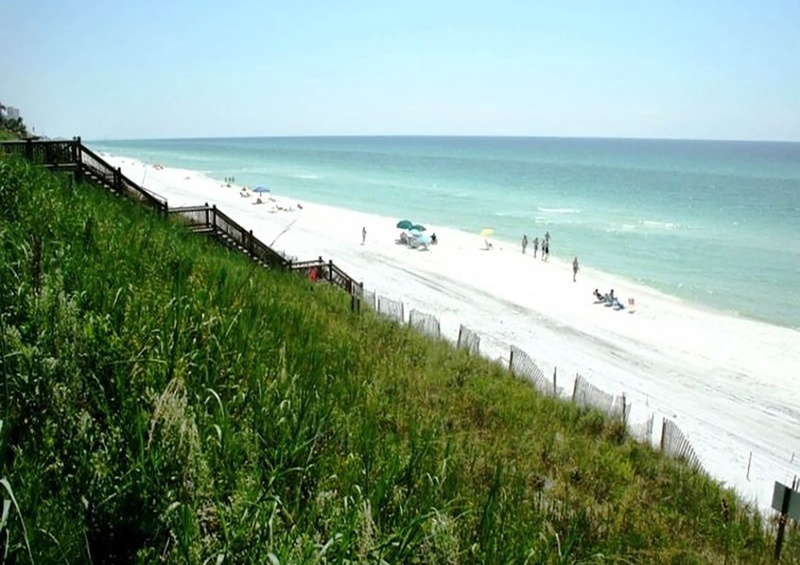 A Sunshine Daydream is located in Seagrove Beach in the Summer’s Edge community. 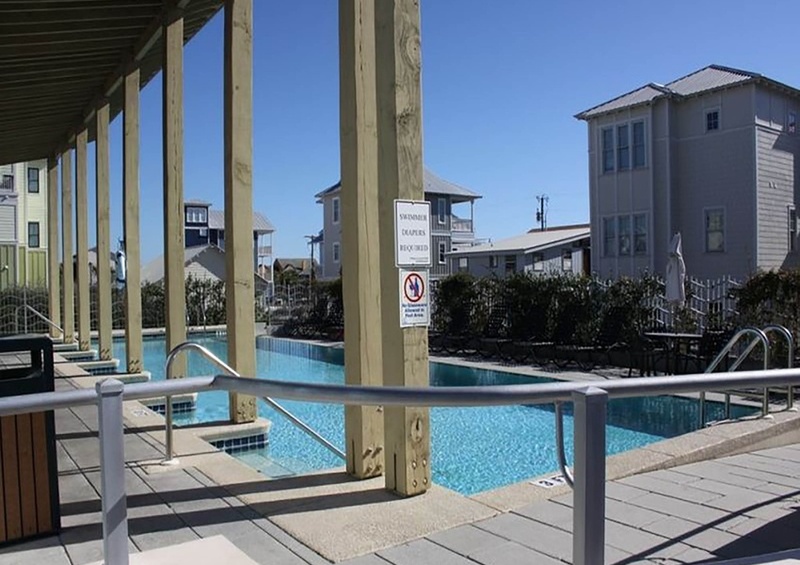 It’s just 50 yards to the beach and is conveniently located between Destin and Panama City. 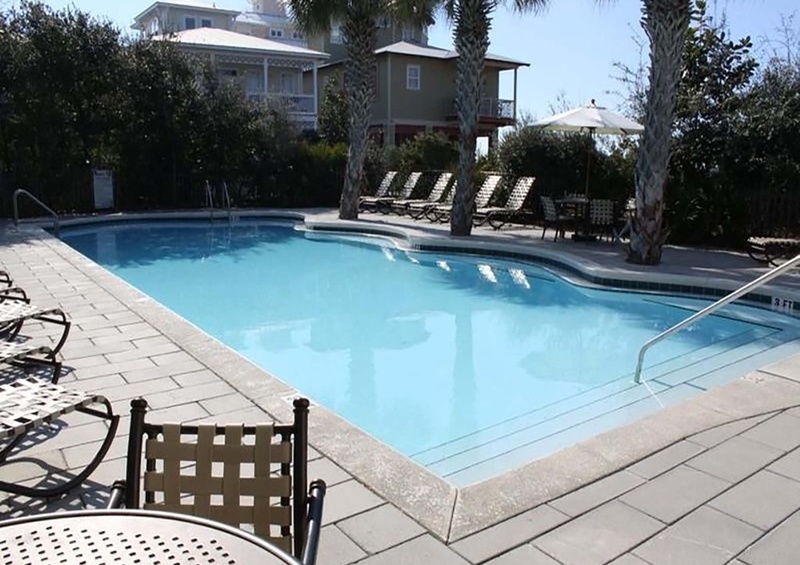 This vacation rental has light beachy décor and hardwood floors throughout the first floor. It features an open living and dining room. The dining room seats eight and has additional seating for four at the breakfast bar. The open kitchen allows for family interaction and has granite countertops and stainless-steel appliances. Three of the four bedrooms have king size beds and the fourth bedroom has two sets of twin beds. There are also four and a half bathrooms which allows more privacy. Step out onto the front porch and enjoy the coastal breezes as the sun sets. 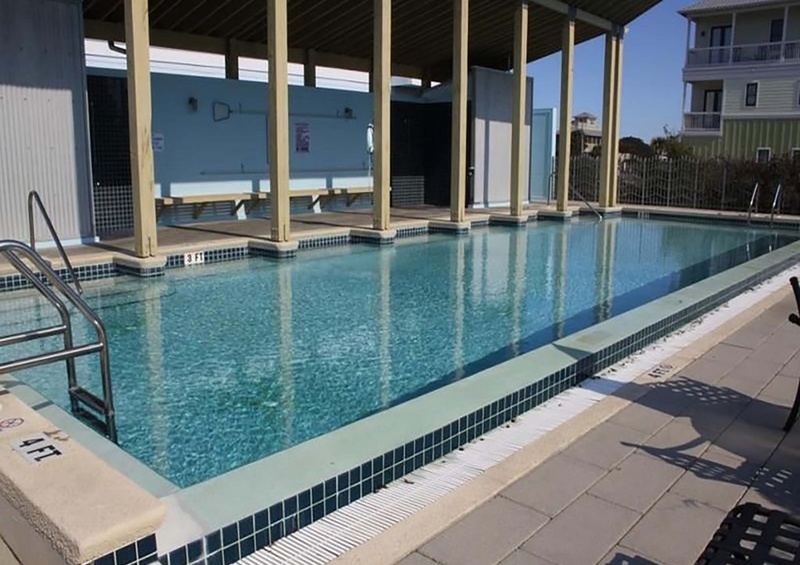 The neighborhood has two sparkling community pools with large sundecks. Access to the emerald green waters and sugar sand beaches is just yards away. There are great bike paths, lakes and state parks, as well as the Beach, nearby to provide plenty of outdoor activities. The Perfect Pig Grill and Fish House and Old Florida Fish House are family-friendly restaurants close by and offer seafood selections. This home is under two miles away from the town of Seaside, which has an urbanist design and pastel-colored houses featuring porches and white picket fences. It was the location backdrop for the movie The Truman Show. The prime location between Destin and Panama City provides you with plenty of entertainment, restaurant and shopping options within a short drive. 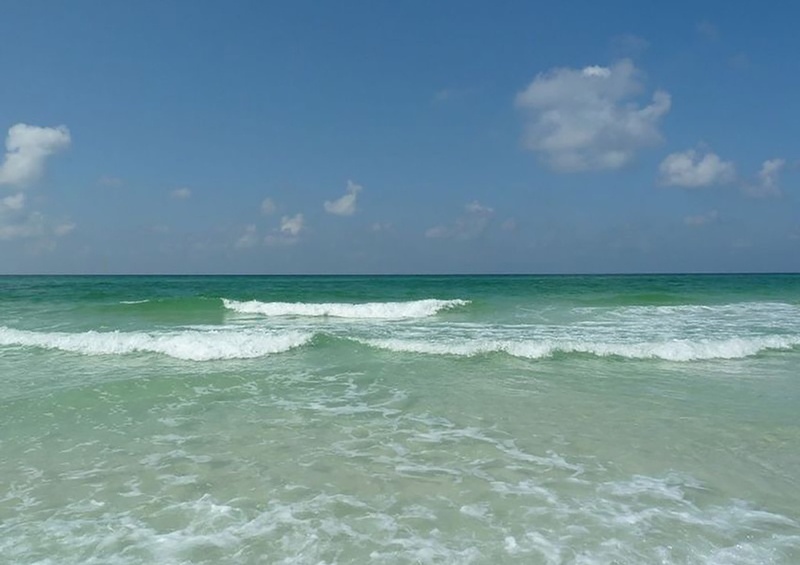 Your 30A getaway with Southern awaits you!